So if you’ve been following my West Coast diary series, you will know that we were staying in San Diego for a few days. 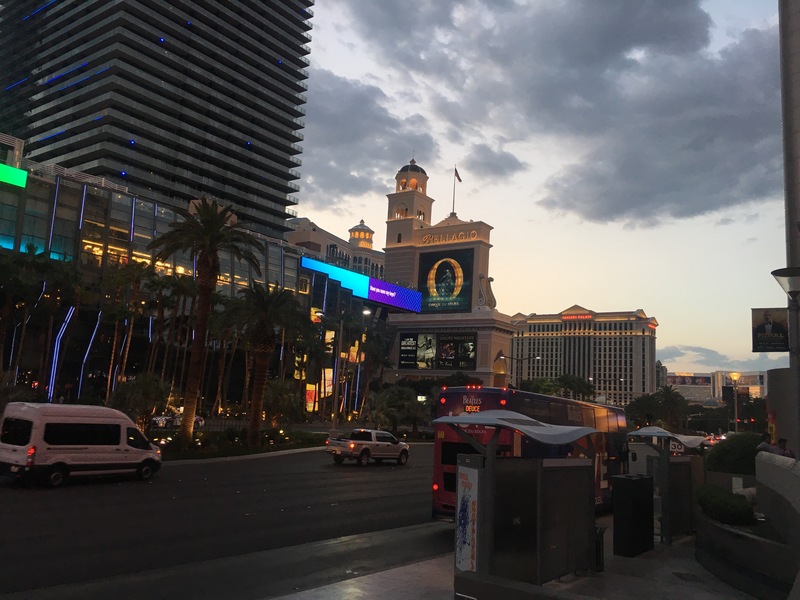 The next stop on our agenda was Las Vegas and we had decided to make the drive there. 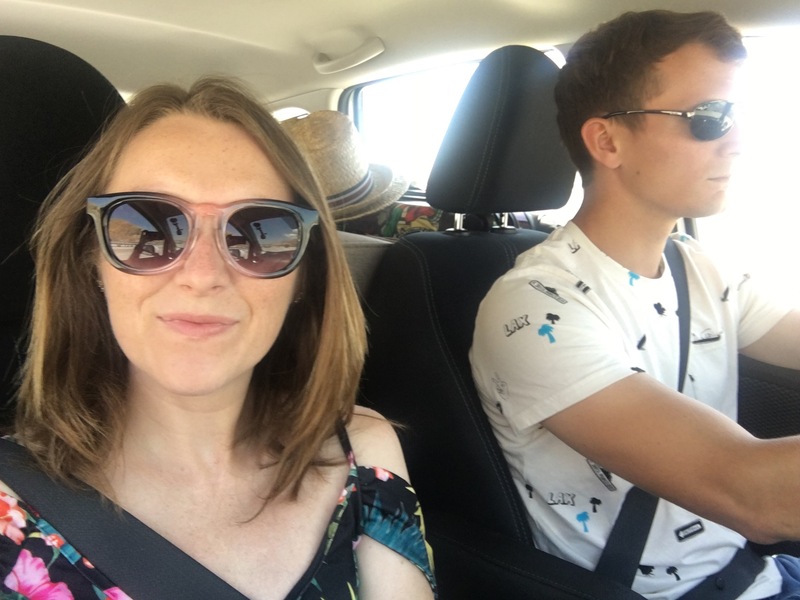 Luckily for me, Phil does all of the driving when we are away, so I just get to sit back, relax and sing along to Taylor Swift. The drive took around 4 hours not including the breaks we took at Panda Express and for petrol. 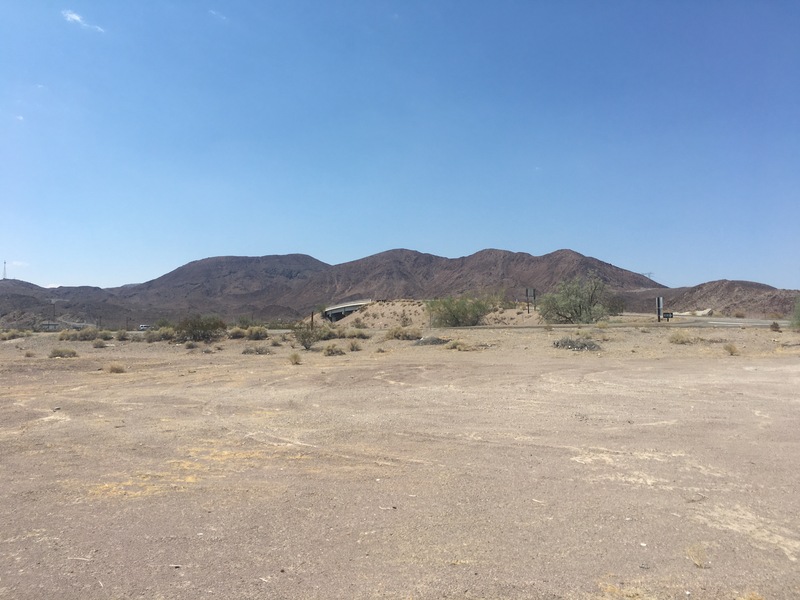 It was riddled with sumptuous scenery that dreams are made of and whilst at the petrol garage, I read about the snakes, tarantulas and scorpions of the Mojave desert. I was really worried about our little rental car overheating though as the temperature was well into the 40’s! 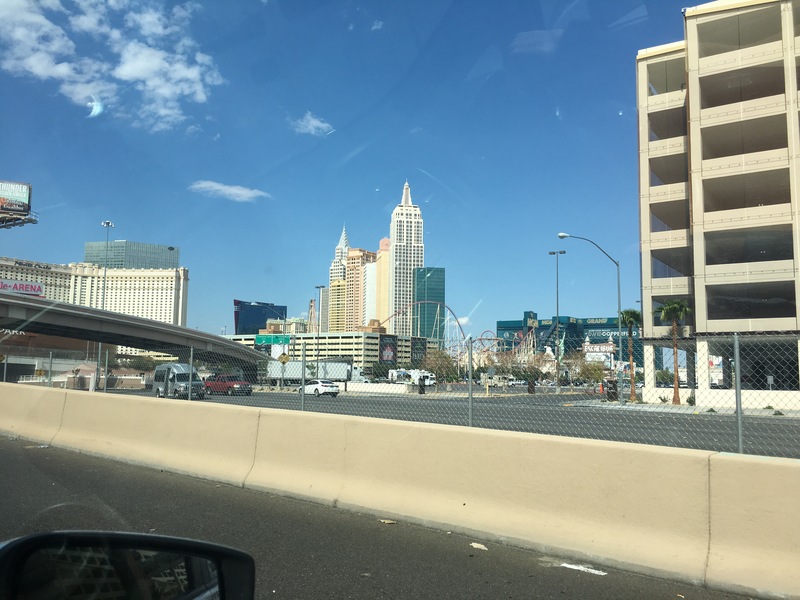 Once we arrived in Vegas, we checked in to our hotel, New York, New York. The lady at registration was a bit unpleasant but the rooms were clean and comfortable. 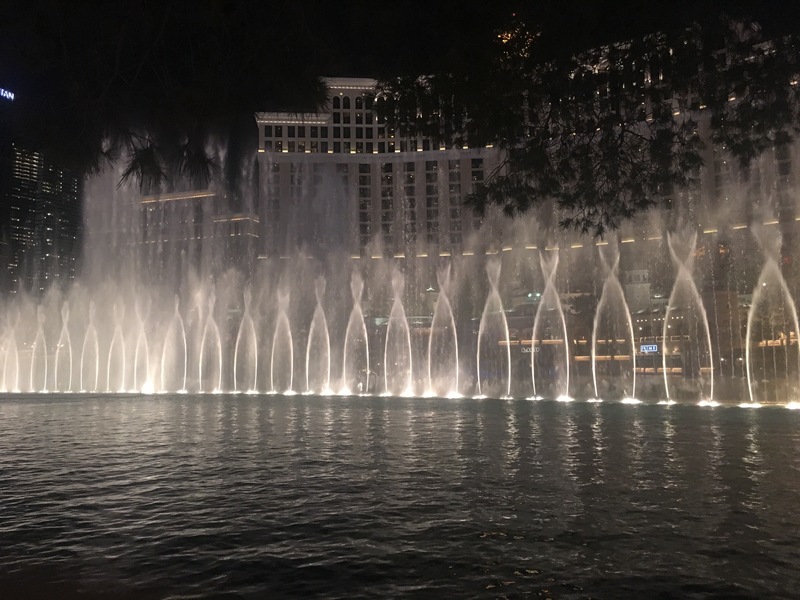 We then took Steve out for a walk along the strip and some dinner before watching the beautiful fountains at the Bellagio. 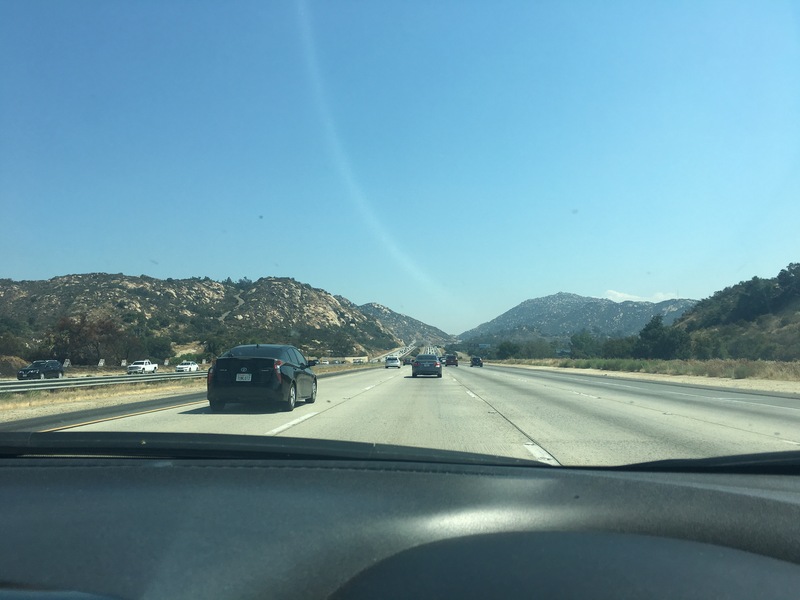 Have you driven from San Diego to Vegas?